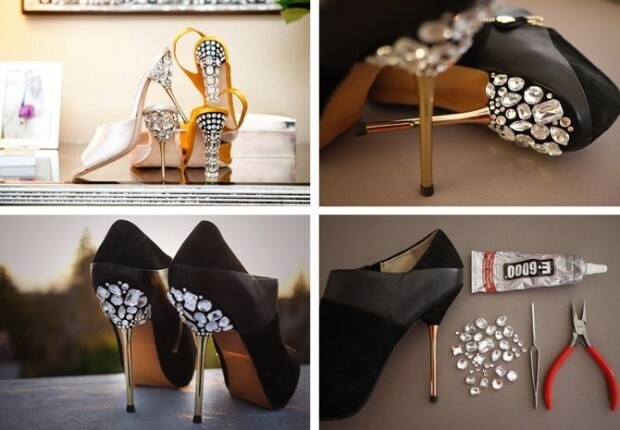 High heels are a weakness of every woman, never enough, and always wants to be trendy and have the latest model. 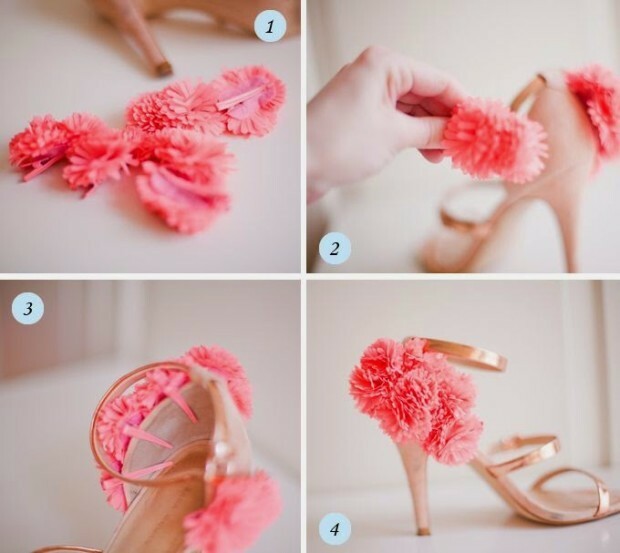 But what to do with old shoes with high heels? 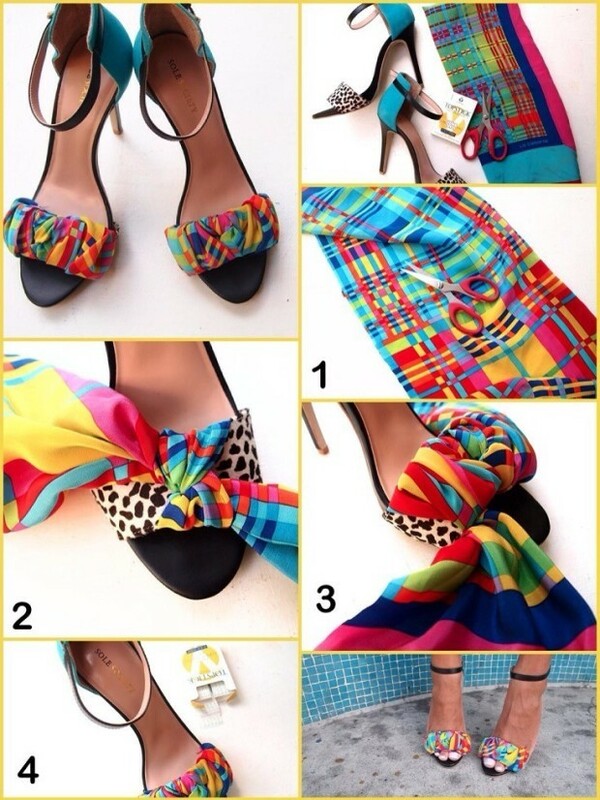 To throw away will be sorry but does not want to wear them because they are not trendy or are little damaged. 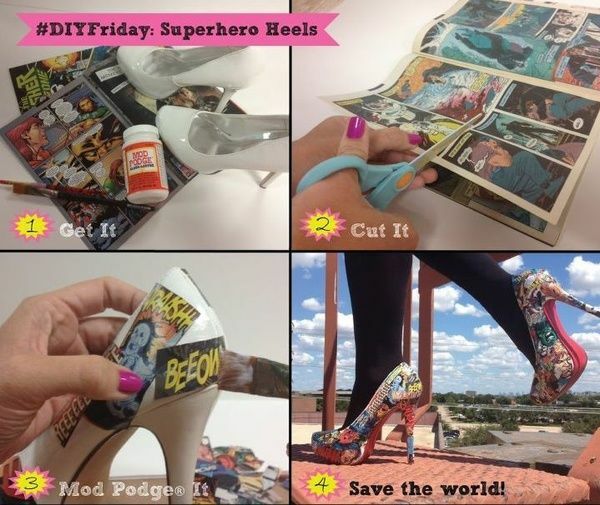 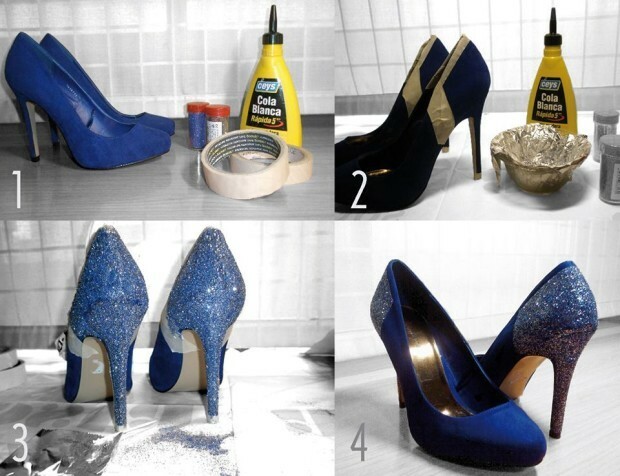 If you are a fan of DIY of high heels can make a real art and such shoes have only you. 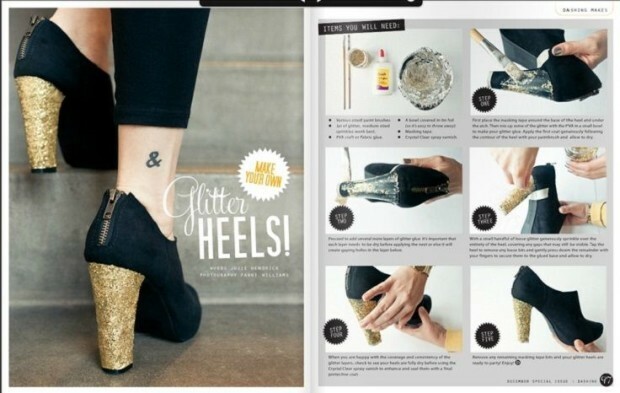 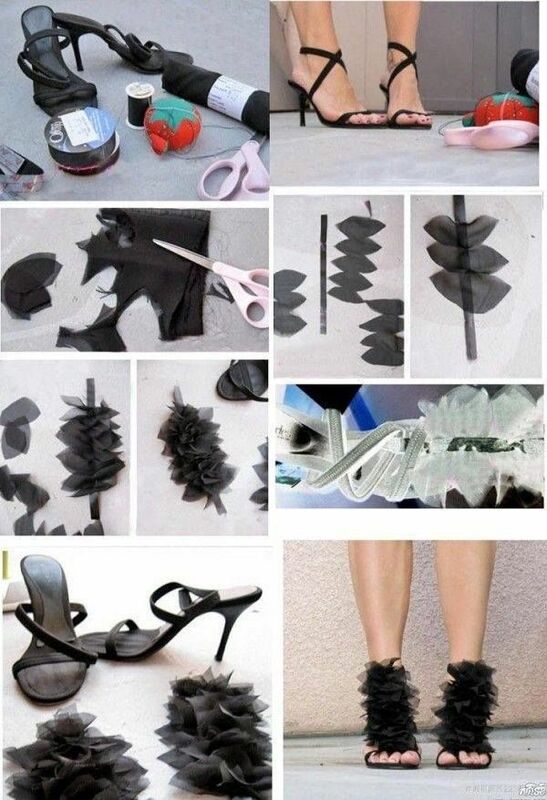 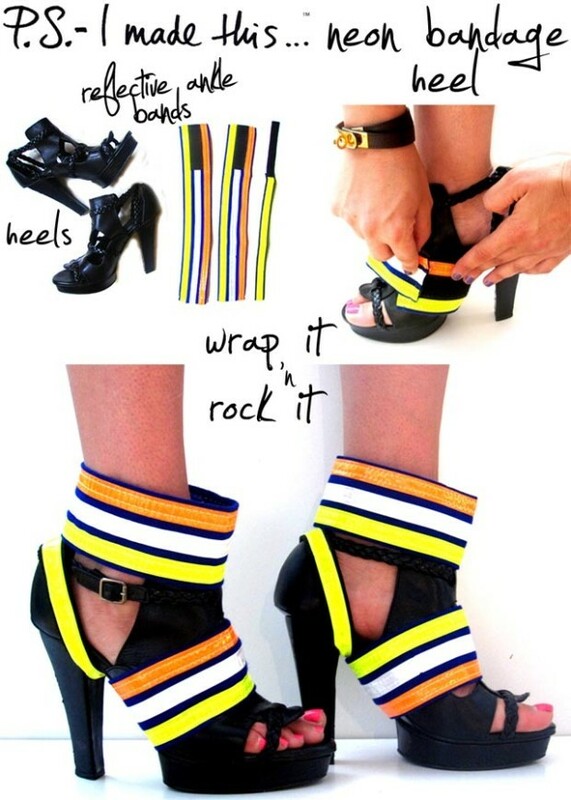 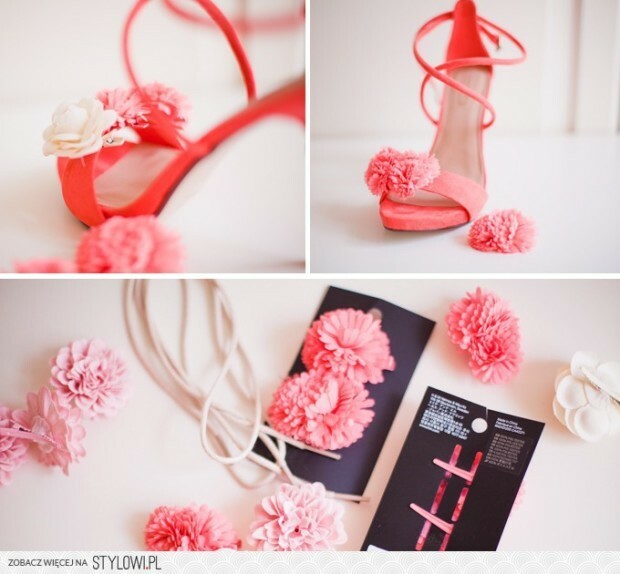 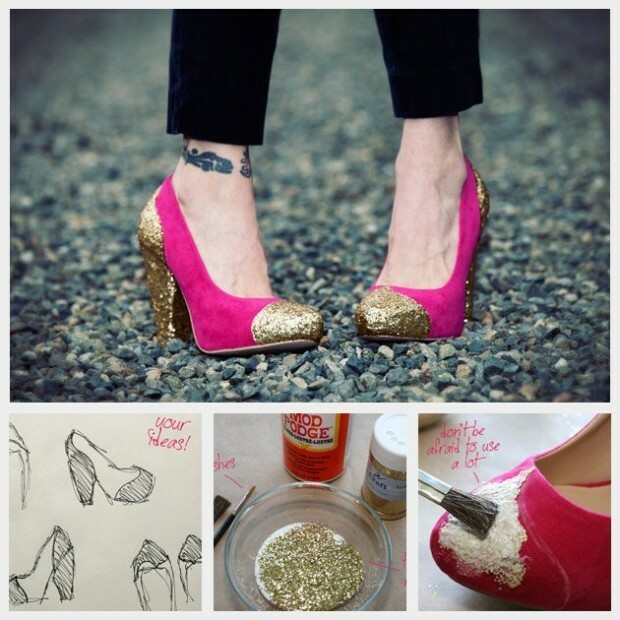 There are many ways and there are many ideas on how to decorate high heels with your hands at home. 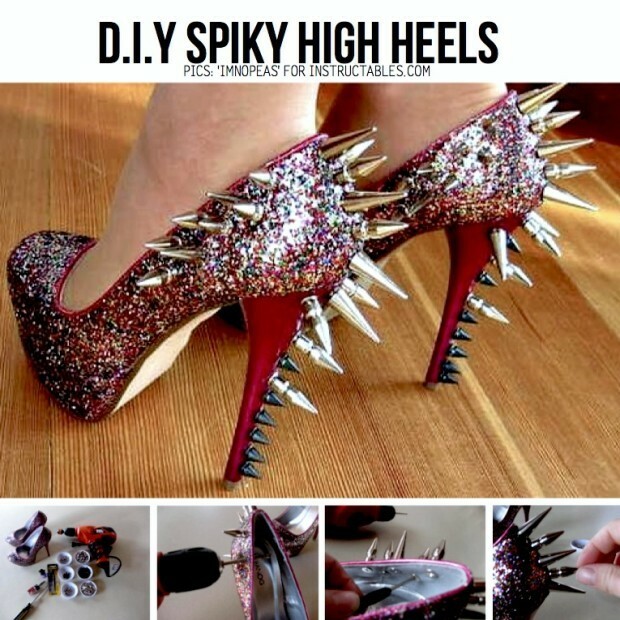 You can make a decoration of shoes using color, bolts, decorative fabric crystals, spiky etc.